Prof. S.M. 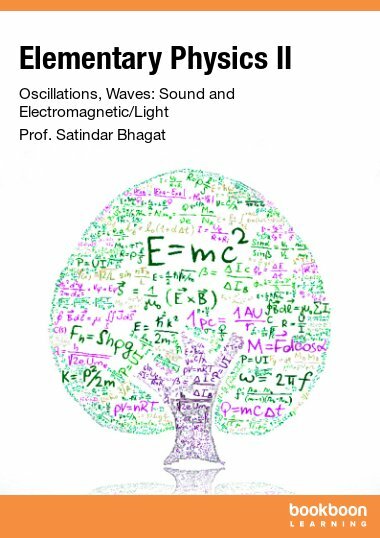 Bhagat got his Ph.D. in Physics from the University of Delhi,India, in 1956. Since 1954 he has been doing research as well as teaching undergraduate and graduate students at Delhi, Oxford (England),Carnegie-Mellon(Pittsburgh, USA) and College Park (Md,USA). 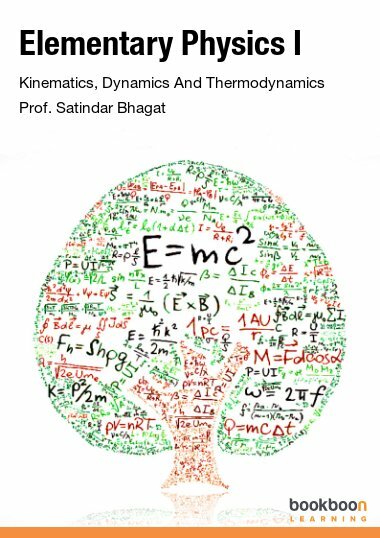 His researches cover experiments on magnetic materials,superconductors, superfluid helium,etc.He has over 200 publications in refereed journals.